BELIZE CITY, Thurs. Jan. 19, 2017-Some fans, especially our brothers and sisters with connections to Guatemala, keep asking us why the Guatemalan national team is not participating in this Central American Cup, which is a qualification tournament for the CONCACAF Gold Cup later this year. 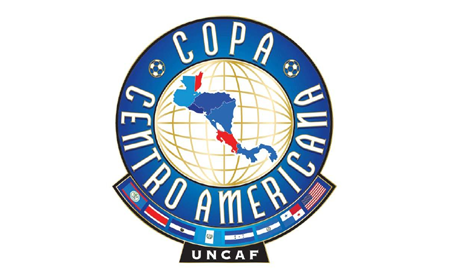 All other Central American teams, including Belize, are in Panama participating in the Copa Centroamericana. We sympathize with the Guatemalan fans. Our country, Belize, has had, and continues to have serious problems with the “big people” who “run things” in Guatemala. The agenda of these “big people” who run Guatemala is indeed a threat to our very existence as a nation, “from proud Rio Hondo to old Sarstoon.” They claim us, our homeland, our birthright. Is there any greater disregard to the dignity of an independent, sovereign people? The football fans, as well as players of Guatemala, our brothers and sisters who have no control over the decisions of the “big people” who “run things” over there, have been denied participation in the Copa Centroamericana, because the “big people” who run their national association, FEDEFUT, are behaving just like the “big people” who run their country. Just like the “big people” in Guatemala’s government disregard the dignity of the Belizean people, so are the “big people” in Guatemala’s FEDEFUT disregarding the authority of FIFA, the world governing body of football. That is why FIFA suspended Guatemala from all international football competition. Don’t take our word for it. Below is the explanation “from the horse’s mouth”, FIFA.